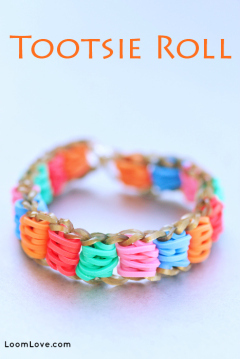 Learn how to make a Rainbow Loom Mocha Frappe. 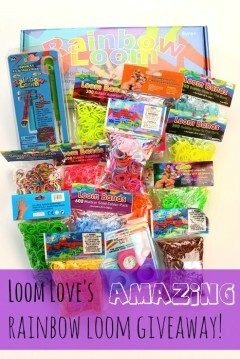 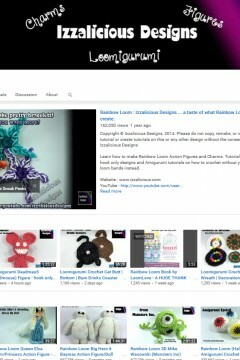 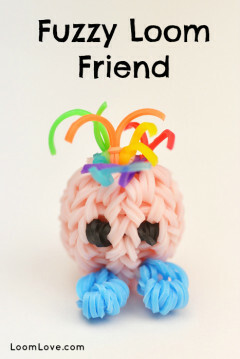 Learn how to make a Fuzzy Loom Friend. 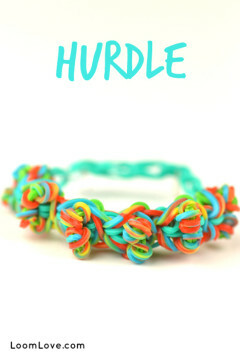 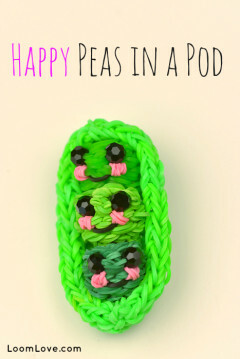 Learn how to make Rainbow Loom Happy Peas in a Pod. 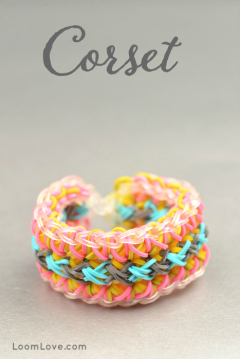 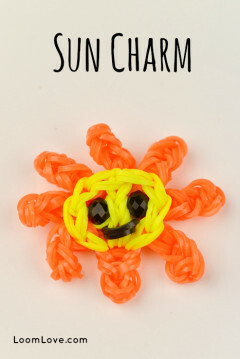 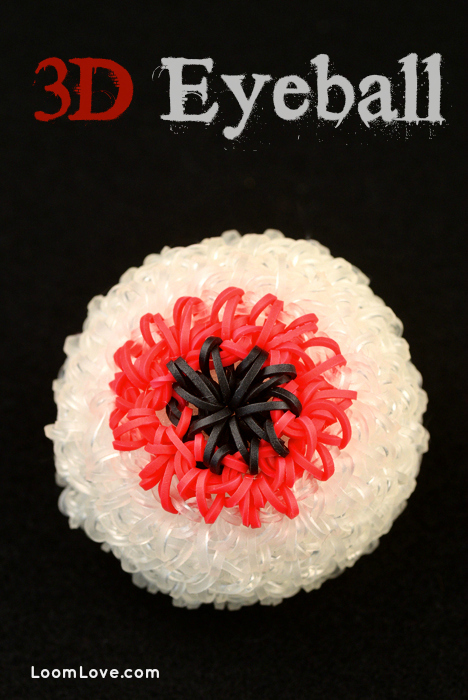 Learn how to make a Rainbow Loom Sun Charm. 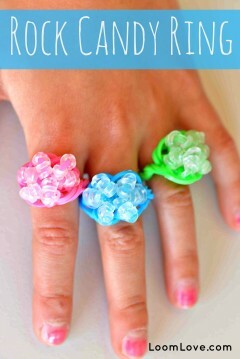 Learn how to make the Rock Candy Ring. 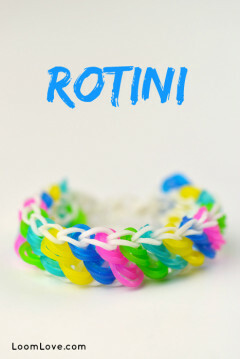 Learn how to make a Rainbow Loom Ballet Slipper Charm. 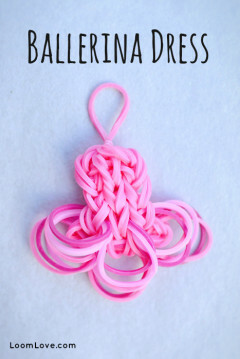 Learn how to make a Ballerina Dress Charm. 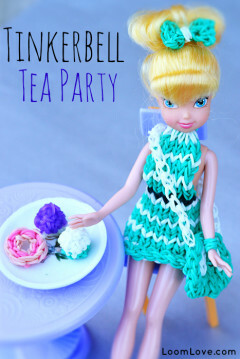 Have a Tinkerbell Tea Party! 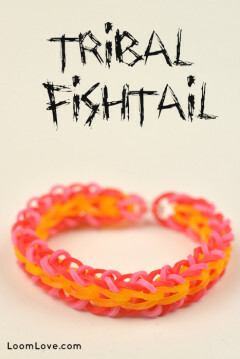 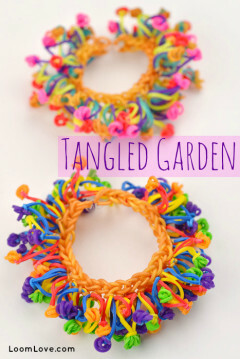 Learn how to create a Tinkerbell Tea Party on your Rainbow Loom. 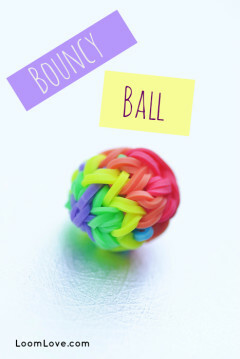 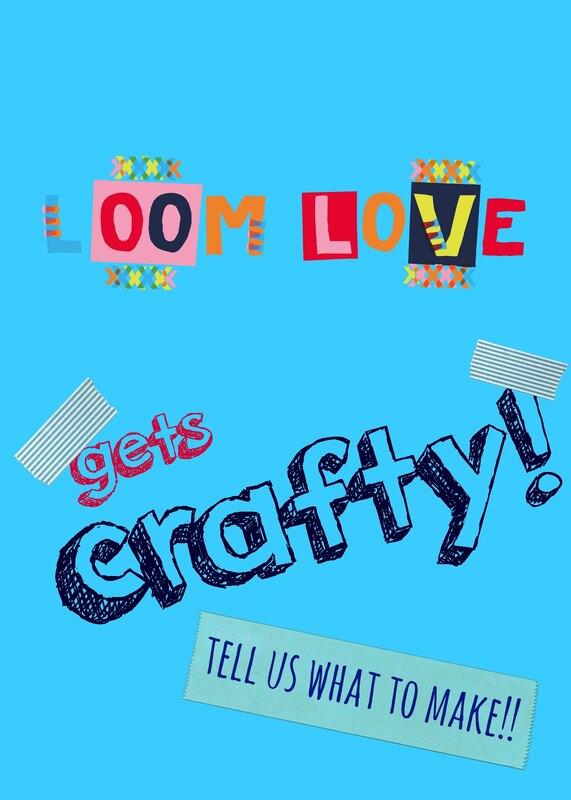 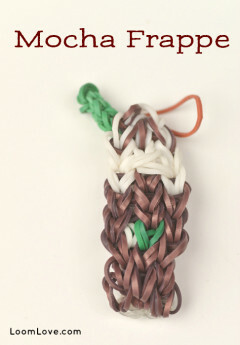 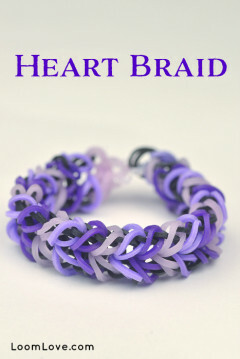 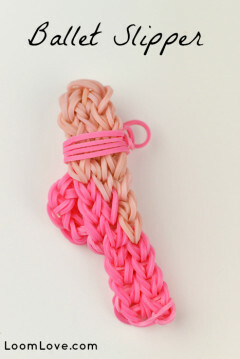 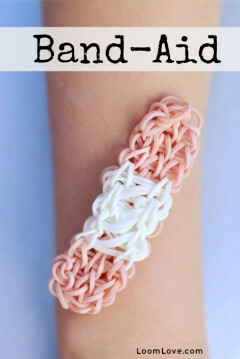 Learn how to make a Band-Aid Charm on your Rainbow Loom.